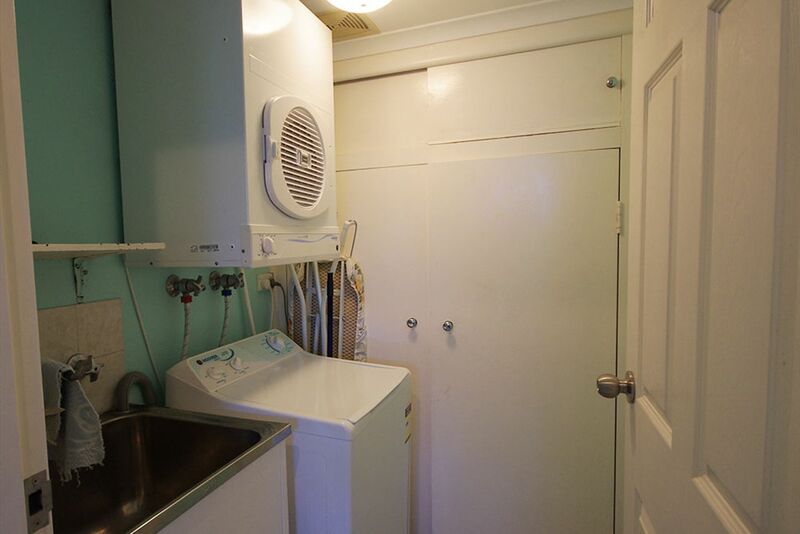 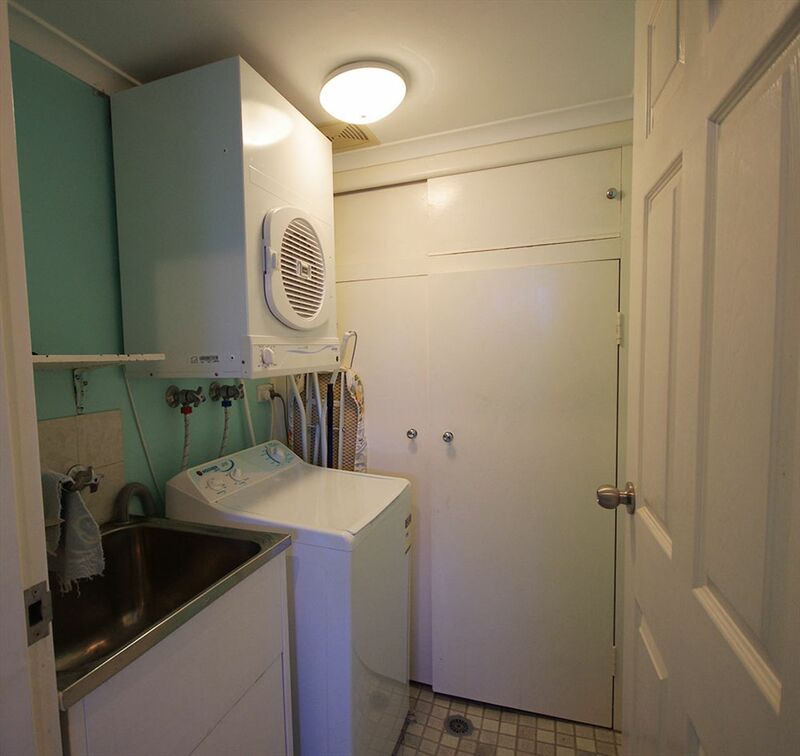 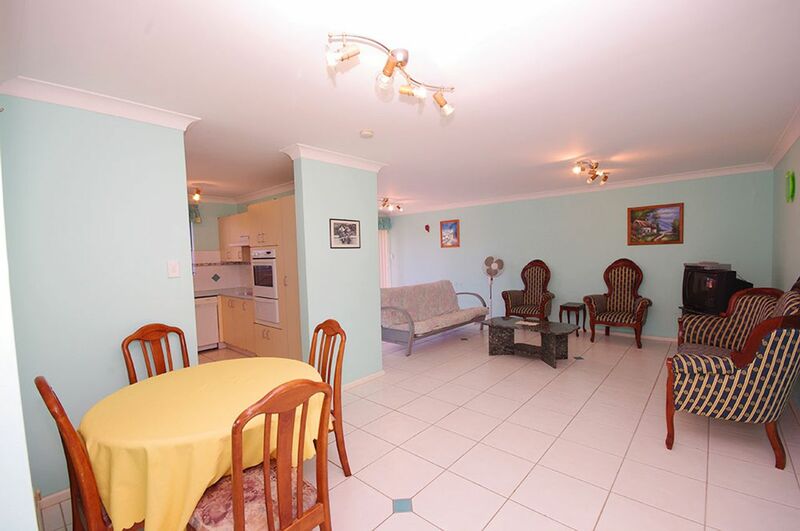 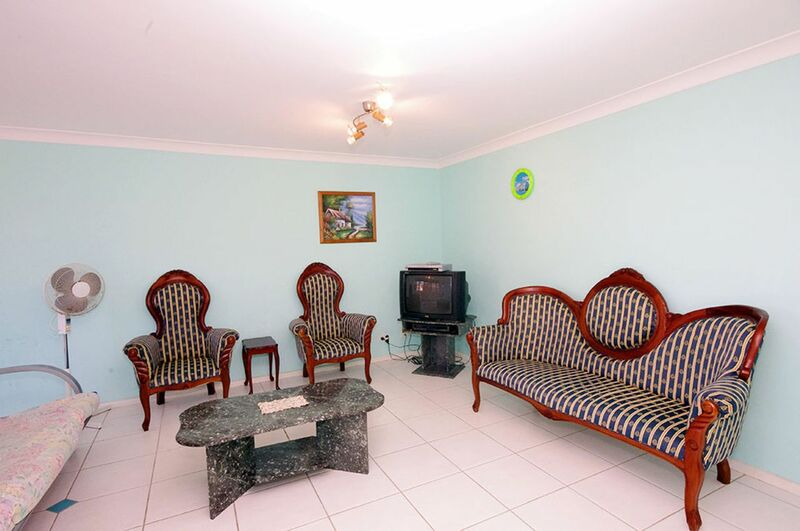 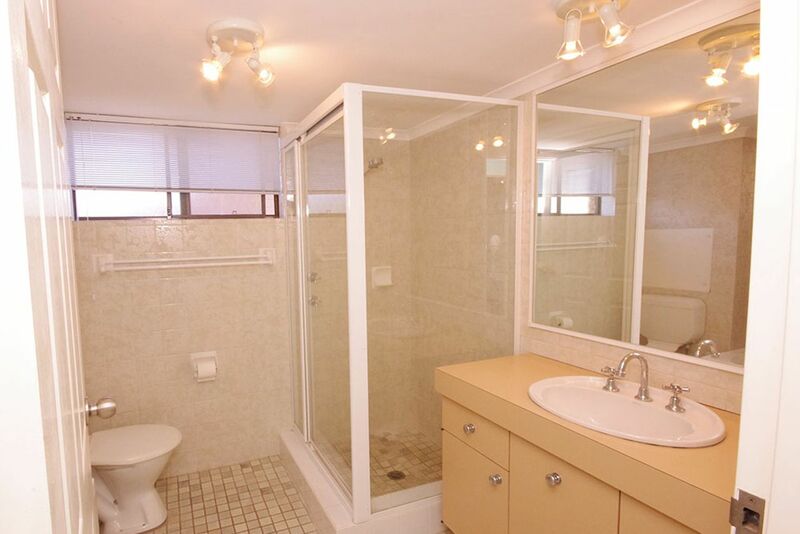 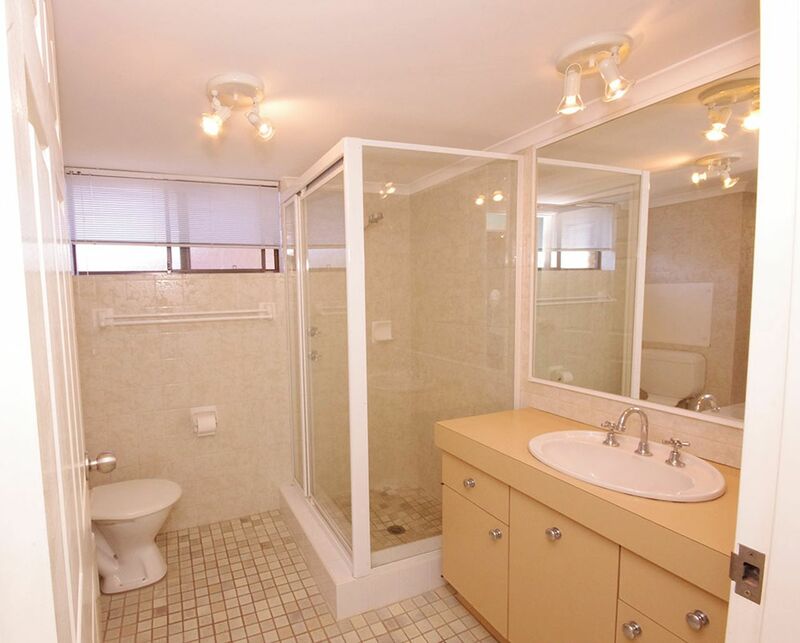 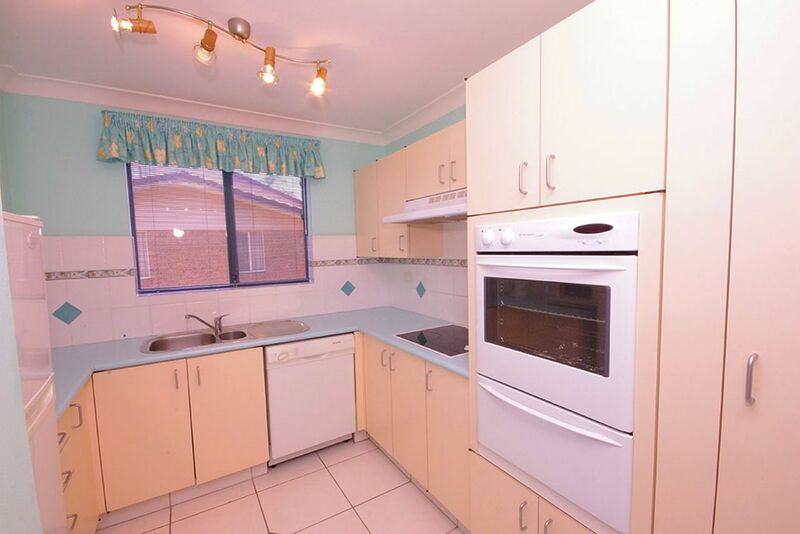 This 2 bedroom unit has been renovated with tiled floors, new kitchen and new bathroom. 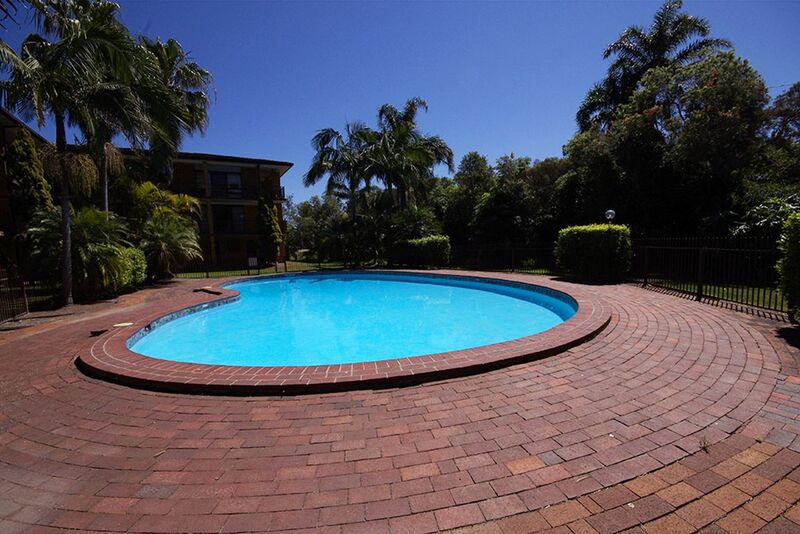 This is a first floor unit with garage located in a complex with outdoor area and pool. 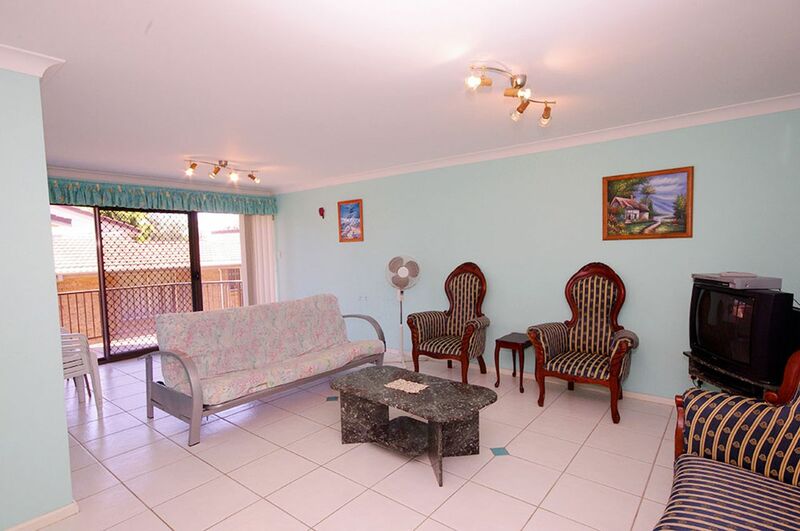 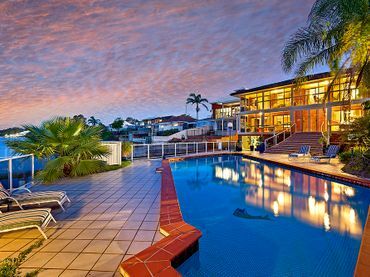 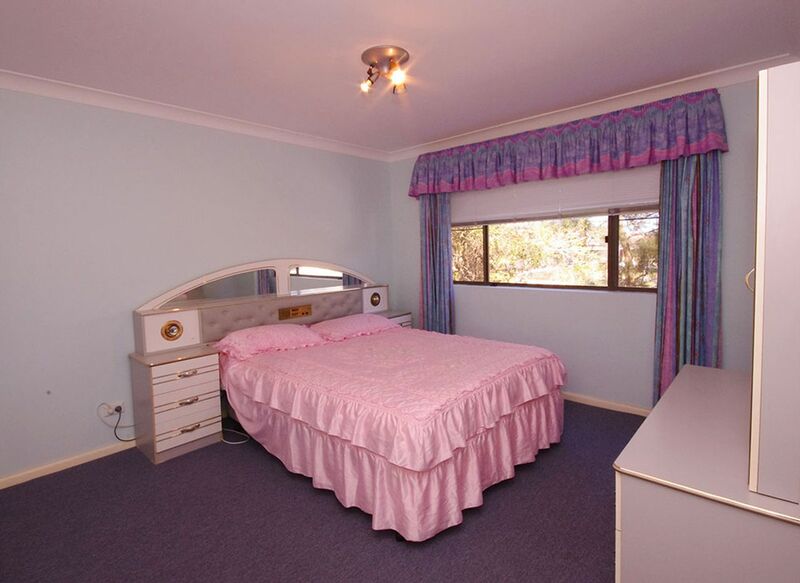 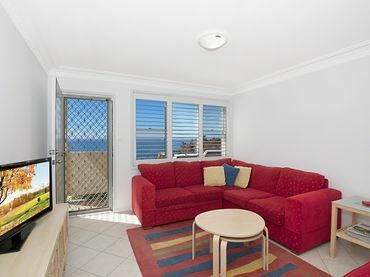 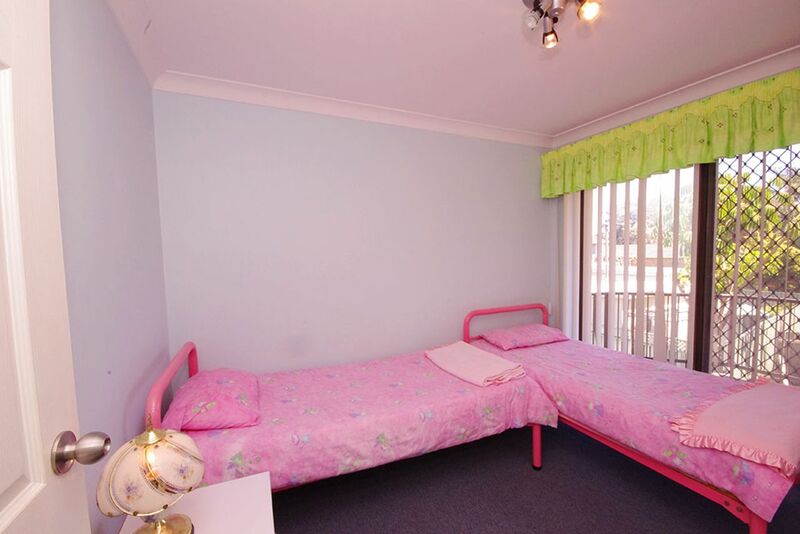 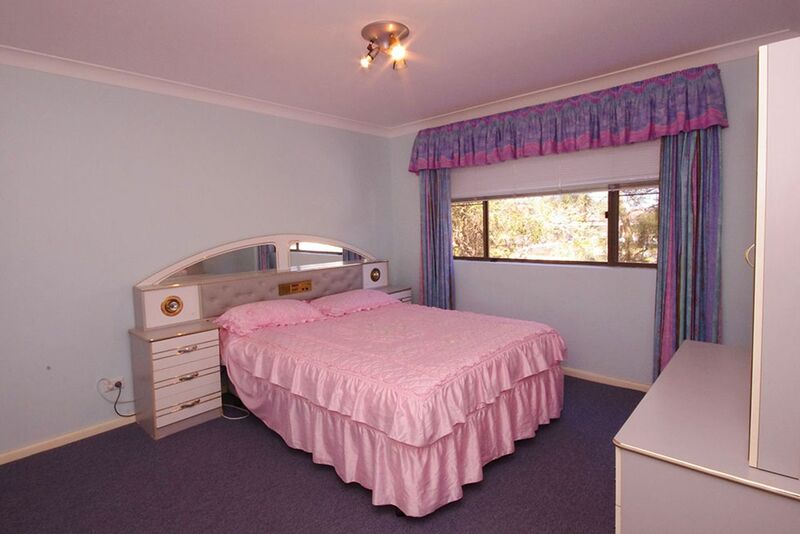 The unit is located across the road from Tuggerah Lake and Pelican Wharf. Spend themorning fishing in one ofthe best spots The Entrance has to offer and then the afternoon by the pool.